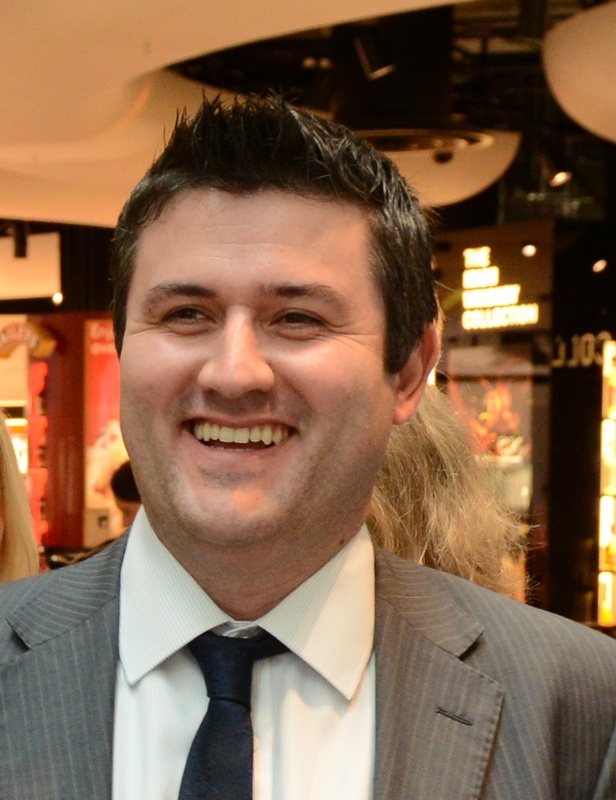 As good as gold....Scotch whisky! 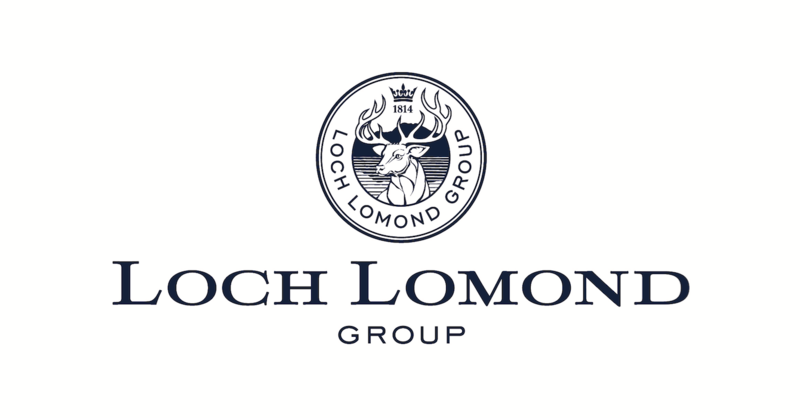 As good as gold….Scotch whisky! 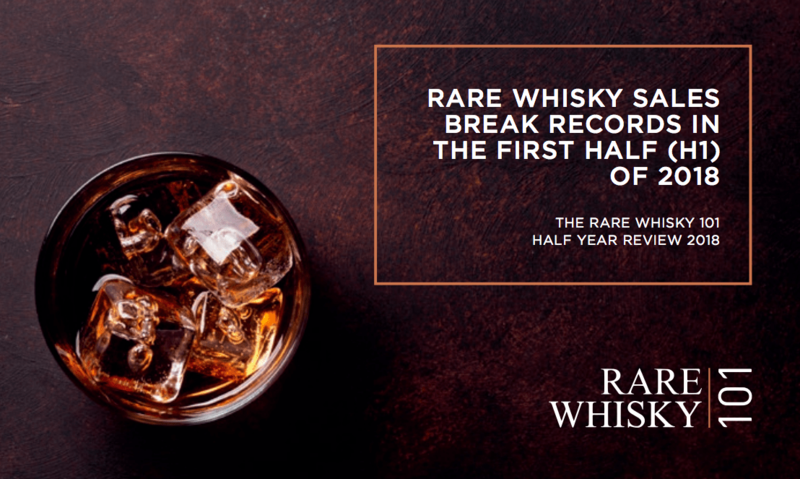 Their latest report shows the increasing global demand for rare single malt whiskies with volumes up by 27% and value up by 46% (1st Half 2017 vs 1st Half 2018). 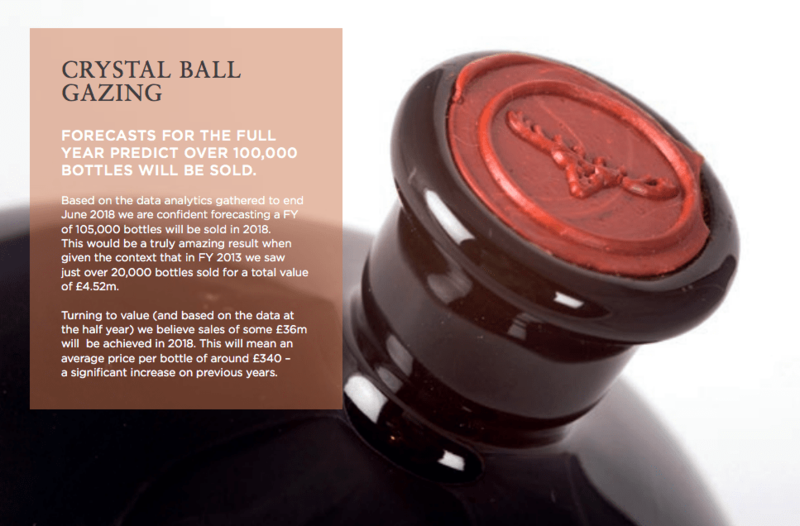 The total number of bottles sold was 49,719 for a cumulative value of £16.3m and an average per bottle value of £328.56. 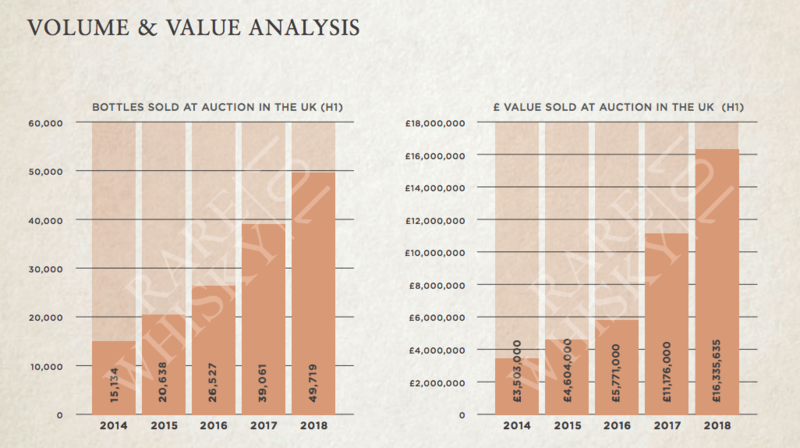 Rare Whisky 101 expect these positive trends to continue with the number of bottles sold surpassing the 100,000 mark for the full year of 2018 (compared to 20,000 sold in 2013) and sales of over £36m with an average price per bottle of around £340. 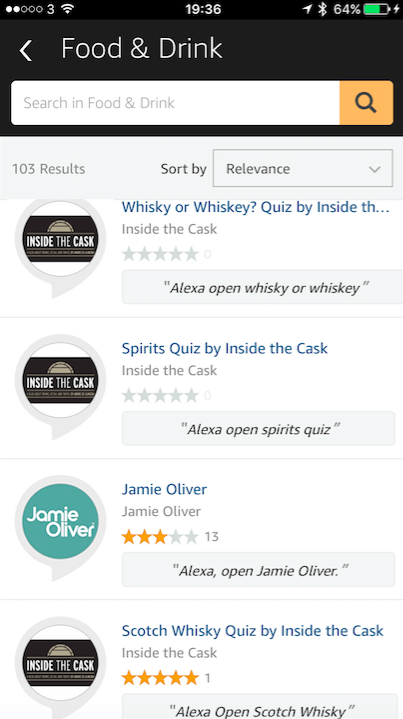 For the previous Inside the Cask blog on the 2017 Half Year Report from R101 entitled ‘Scotch Whisky = Liquid Gold’ – please click here. The full 2018 Half Year report from R101 is available online – click here to open link for the option to download. 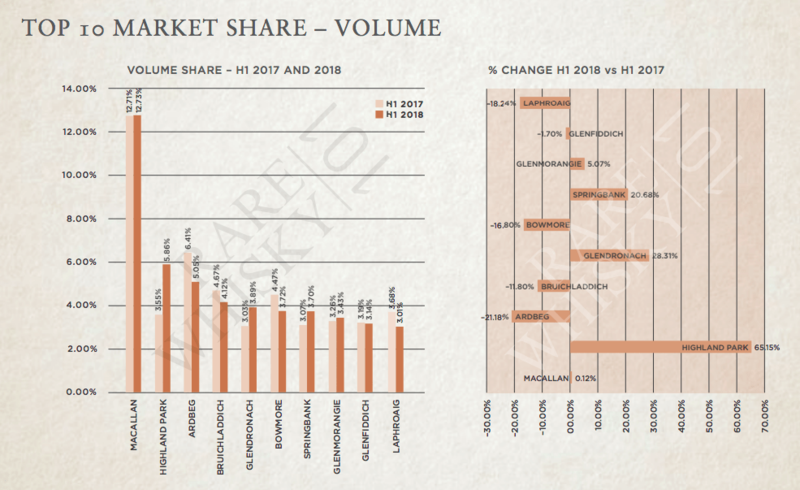 In terms of brands, the secondary market continues to be dominated by The Macallan brand with a volume share of 12.7% and a value share of 34.4% which is just astonishing and higher than the following 9 brands combined at 31.3%. 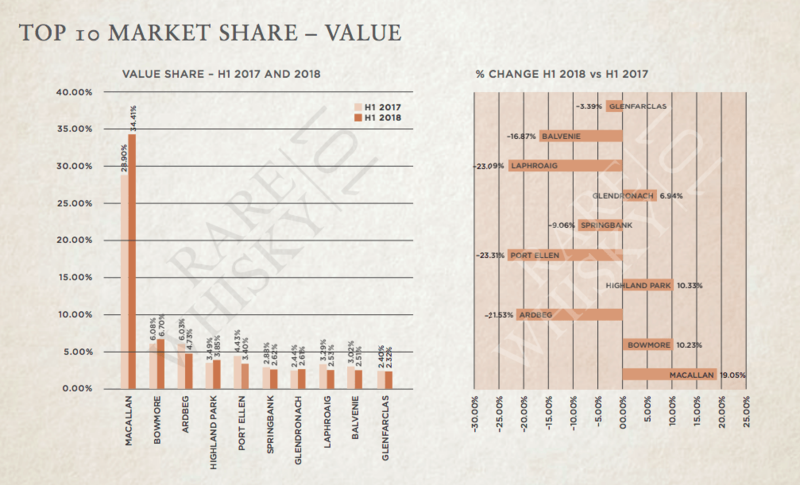 All data tables can be seen below with whiskies from Islay losing market share (decline of 20% or more in value for Laphroaig, Ardbeg and Port Ellen) and Highland Park, GlenDronach and Springbank enjoying gains in volume. The full report has a lot more information available and it is free to access – well worth a read if you are interested, whether an investor, collector or just someone who enjoys a nice dram of Scotch whisky!